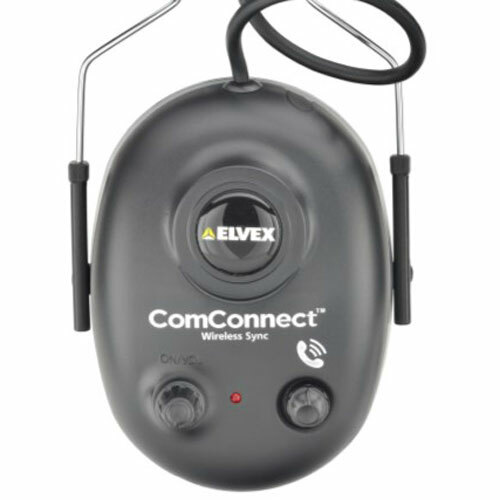 ComConnect: Now it's easy to hear even in noisy environments! 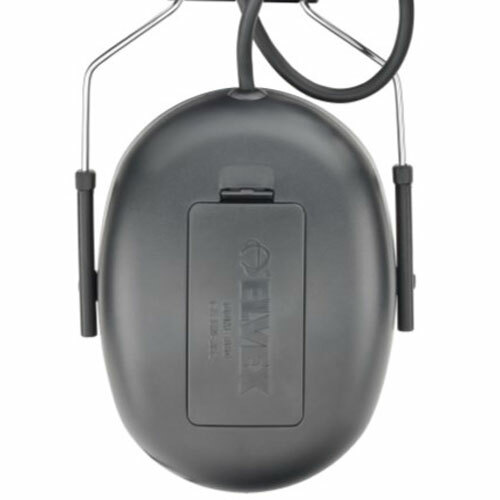 These slick ear muffs allow wireless “pairing” to cell phones or MP3 players in order to make/receive phone calls or rock out to your favorite playlist. Simply pair your smartphone, and never worry about missing a call again, especially important calls from loved ones or coworkers. 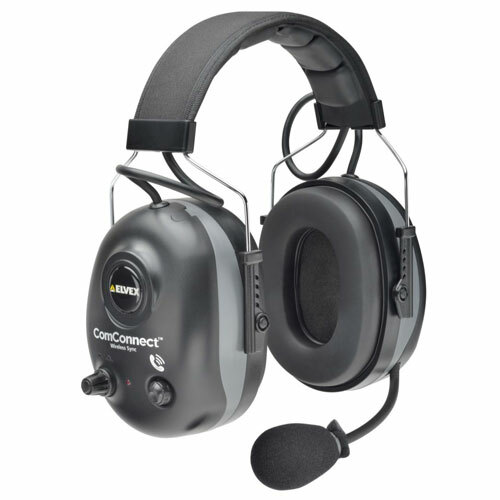 These ear muffs work in many applications, including maintenance crews, employee training, arborists and crane and equipment operators, just to name a few. How many can you pair together to talk to? 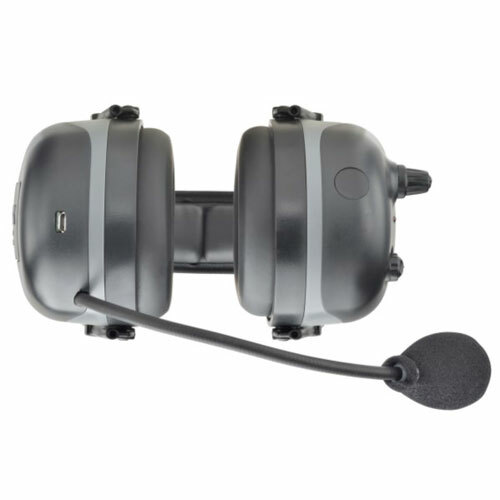 From they manufacturer: "The ConnectTune will pair up with as many as the particular smartphone can handle. Some phones can do up to 6 in a 4G area--most are good for 3." These work good, tested in noisy forge plant with good results.